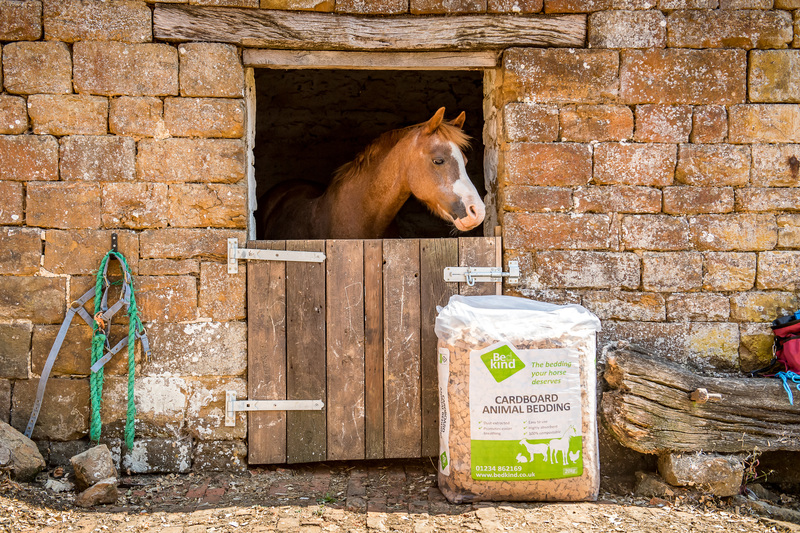 BedKind animal bedding is made from new, premium, dust-extracted cardboard, so your horse can sleep and breathe easily in an environment that’s virtually free from dust. BedKind is designed with the health and happiness of animals in mind – its naturally insulating properties keep animals warm in winter and cool in summer. Because our bedding’s made from cardboard, it’s highly absorbent, neutralises smells, and prevents build-up of mould and ammonia. It’s 100% compostable and scientifically proven to be great for soil. 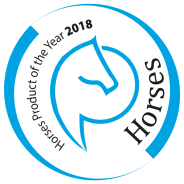 There are no seasonal shortages, and it’s competitively priced, so you can be kind to your horses all year round!